May Paper Pumpkin! Many Manly Occasions!! Finally got the May Paper Pumpkin monthly Stampin' Up craft box all finished up!! Looks great huh!! 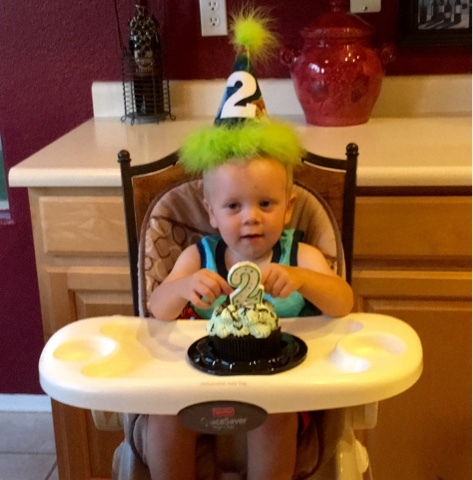 Its great having bday cards on hand for all the special people in your life!! Kit comes with all the supplies including inks, stamp set and adhesive! I added some balloons to mine!!! 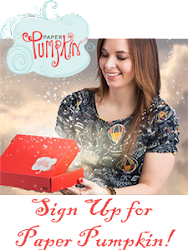 Subscribe to Paper Pumpkin!! 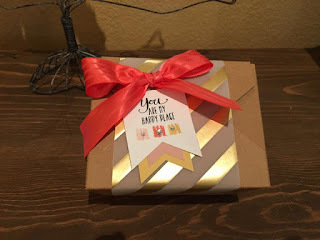 Great monthly craft box comes right to your door!! No bones about it! Birthday card! Here is the birthday card I made for Brandon my wonderful husband! Bear Hugs for you! Fathers Day Card!! 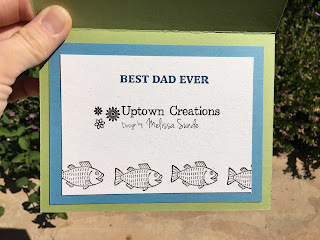 Father's Day is next weekend are you ready?? 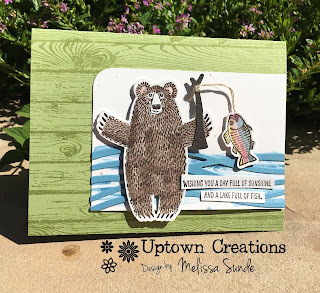 Here is a beary cute card I made using Bear Hugs from Stampin' Up! I also used the new Swirly Bird famelits to create the water. Tree Builder punch to create the fishing rod and the Hardwood background stamp for the card base. 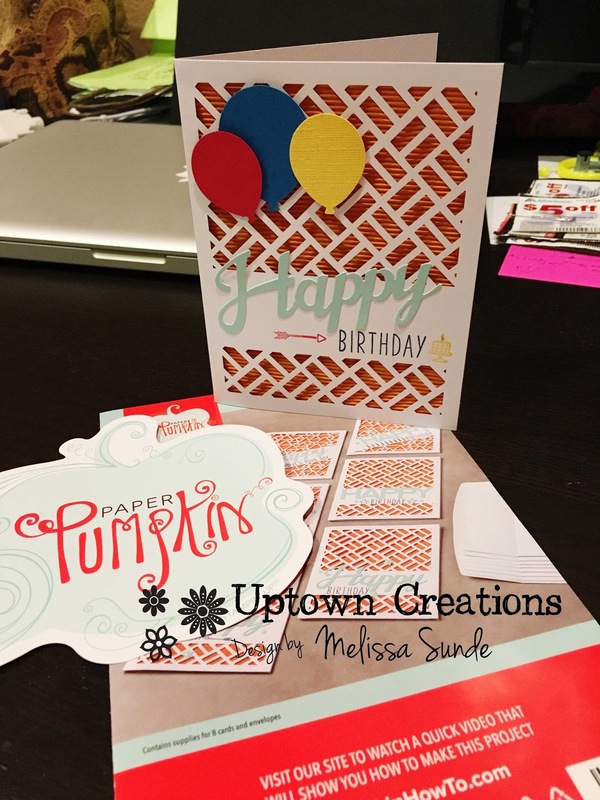 If you love this card check check out page 107 from the new Stampin' Up catalog! I cased it!! 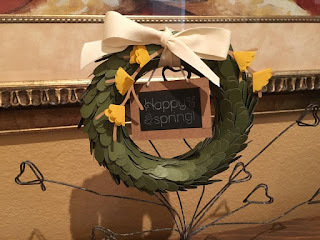 Last month we all got together and made the Lovely Little Wreath kit from Paper Pumpkin. 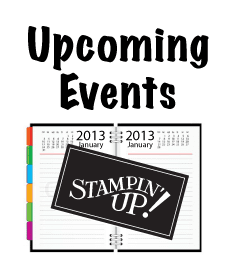 Every month Stampin' Up sends out a crafty kit to your house! So much fun!! Get your friends together each month or come to my house house to craft and chit chat!!!! 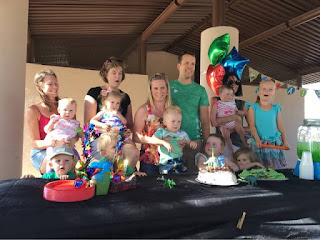 Here is a link to join the fun!! 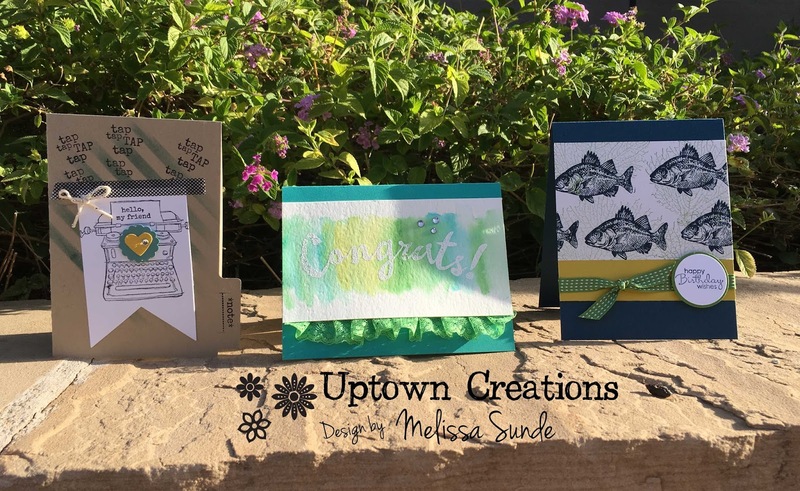 Please Choose Melissa Sunde as your Stampin' Up Demonstrator!! 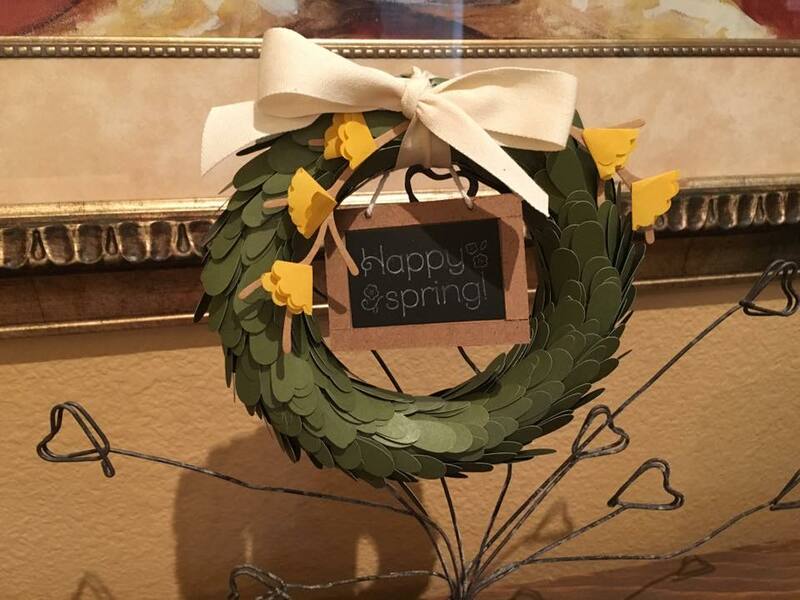 Lovely Little Wreath Kit plus more! 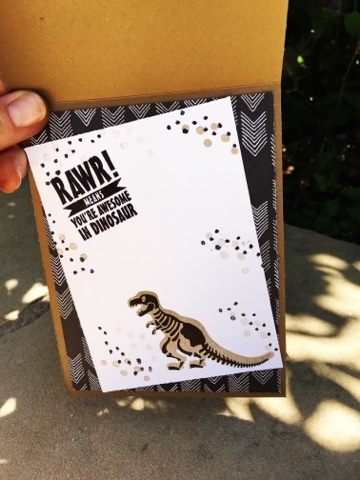 We always make some fun favors or cards with the extra pieces from the kit!! 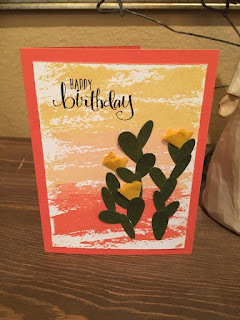 What a great idea to make the prickly pear cactus using the extra leaves. 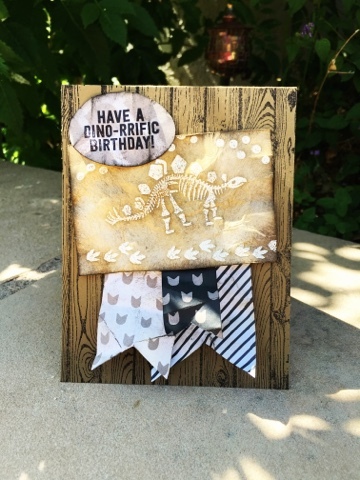 Watercolor Wash stamp is used for the background. A special favor box for your friend! 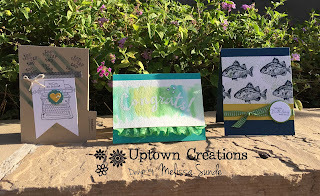 May Cards from Desert Foothills Library! 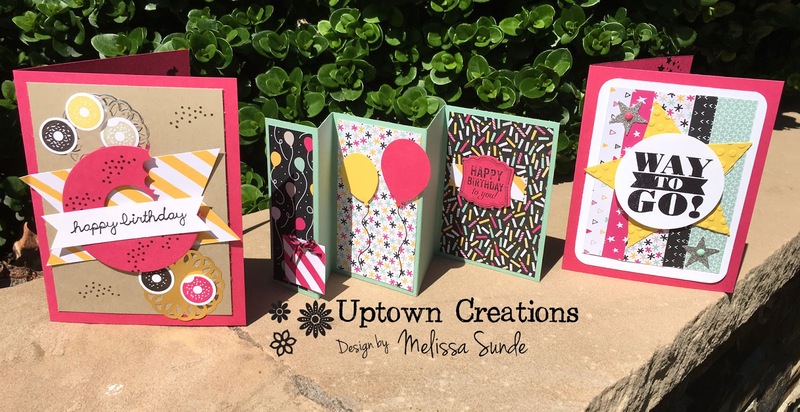 Cards we made at the Desert Foothills Library last Saturday! Great time! Join me June 23rd at my house for the next Girls Night Out!! 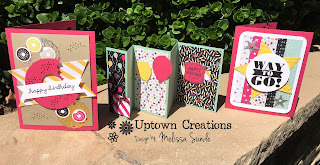 Here are the cards we made at the May Girls Night Out Stampin' Up card making event. Join me next month on June 23rd! No bones about it! 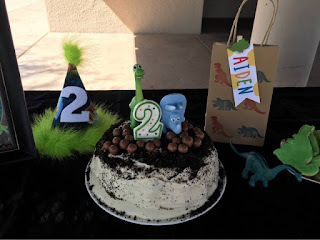 Dinosaur birthday! 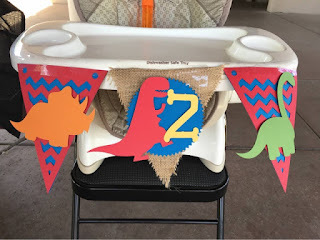 Here are some of the cute decorations I made for Aiden's 2nd birthday party. 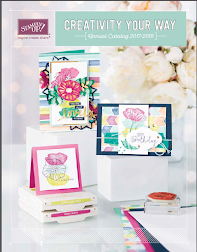 I used No bones about it and layered letters alphabet stamp sets.